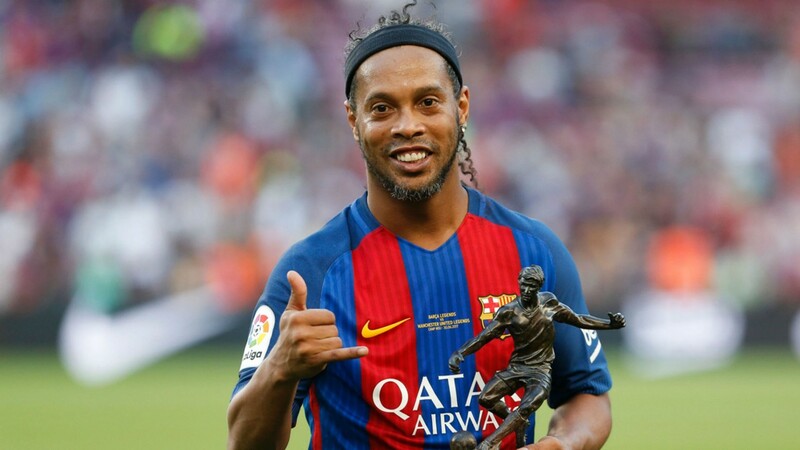 Ronaldinho confirms retirement from football – Royal Times of Nigeria. Ronaldinho has retired from football, his brother and agent Roberto Assis has confirmed. Roberto Assis confirmed the news of his brother’s decision in a column for the Brazilian media outlet, O Globo. “He has stopped, it is ended. The 37-year-old has not played for a professional team since leaving Fluminense in 2015. Ronaldinho won the Ballon D’Or during his playing spell. His five-year spell at Barcelona was the pinnacle of his club career, where he won two league titles, the 2005 Ballon d’Or and the 2006 Champions League.